You’ve seen one pumpkin fest, you’ve seen them all, right? 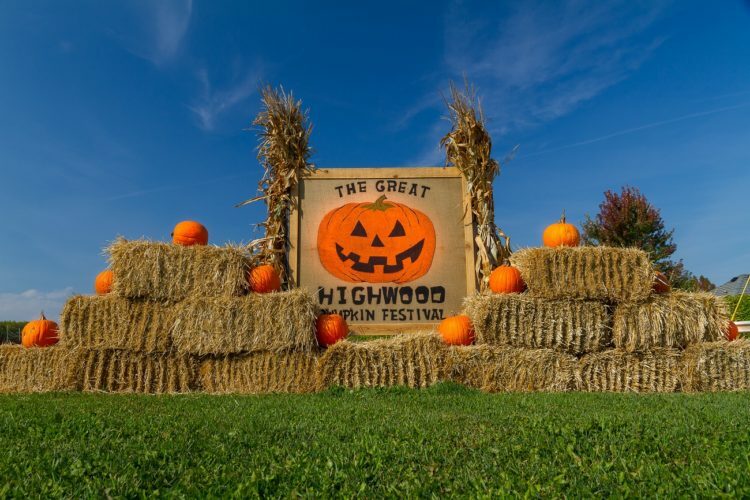 Bet you haven’t seen one like The Great Highwood Pumpkin Festival in Highwood, Illinois (28 miles north of Chicago). 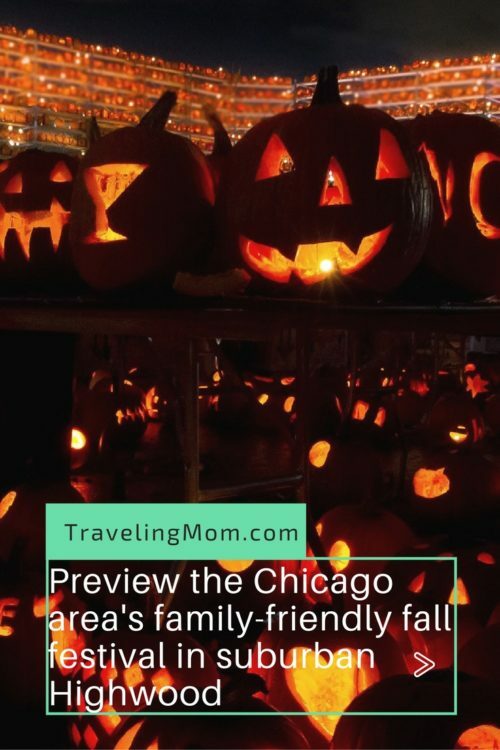 It’s quickly becoming the Chicago area’s favorite, family-friendly fall festival. 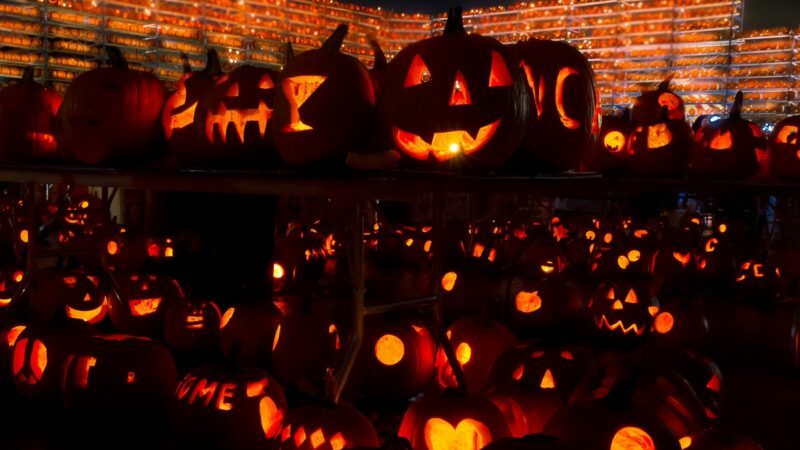 During this year’s festival, from Oct. 7-9, 2016, they will attempt to break the Guinness World Record for the most pumpkins carved and lit at once – 30,581. 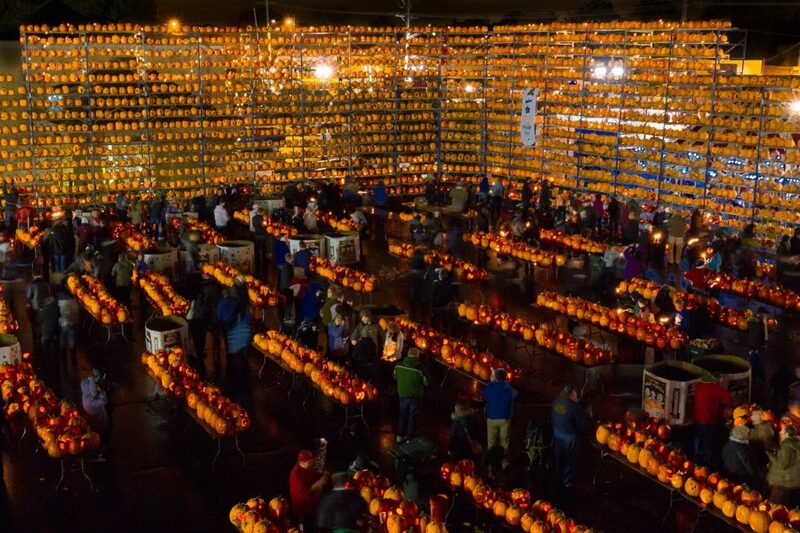 Picture that: standing in front of a 30-foot wall with more than 30,000 lit pumpkins. There are so many more things that make The Great Highwood Pumpkin Festival great. The $2 per person admission includes all-you-can-carve pumpkins, plus a lot of the things you’d expect at a fall fest – hay rides, a corn maze, kids’ costume contests, etc. But this festival also has carnival rides, two stages with live entertainment, lots of food and beverage vendors, and a Superhero 5K Pumpkin Walk/Run. For a full schedule of activities, visit their website. There will also be lines of food trucks onsite, plus other Highwood restaurants on the strip like the family-friendly Buffo’s. 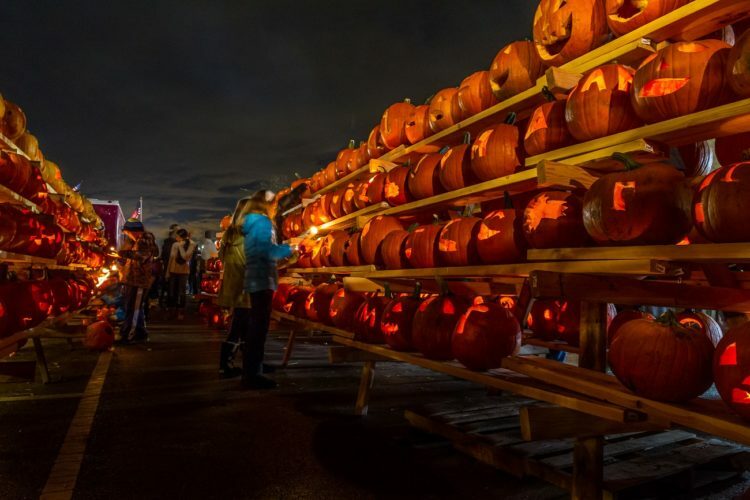 Proceeds from The Great Highwood Pumpkin Fest – they’re hoping to bring in more than $600,000 – will go to Make-A-Wish Illinois, with hopes of granting 100 wishes to children with life-threatening conditions. That’s worth the trip out to Highwood alone. As I mentioned in last year’s post about this event, discover some other great family-friendly things to do up in that area. In the neighboring suburb of Highland Park, my family likes Real Urban Barbecue, an order-at-the-counter BBQ spot in downtown area (which is a great place to shop, by the way). The BBQ is delicious (try the burnt ends – they’re fantastic), plus lots of great sides including some killer mac and cheese. For dessert, try the single-sized, drool-worthy pecan pie.